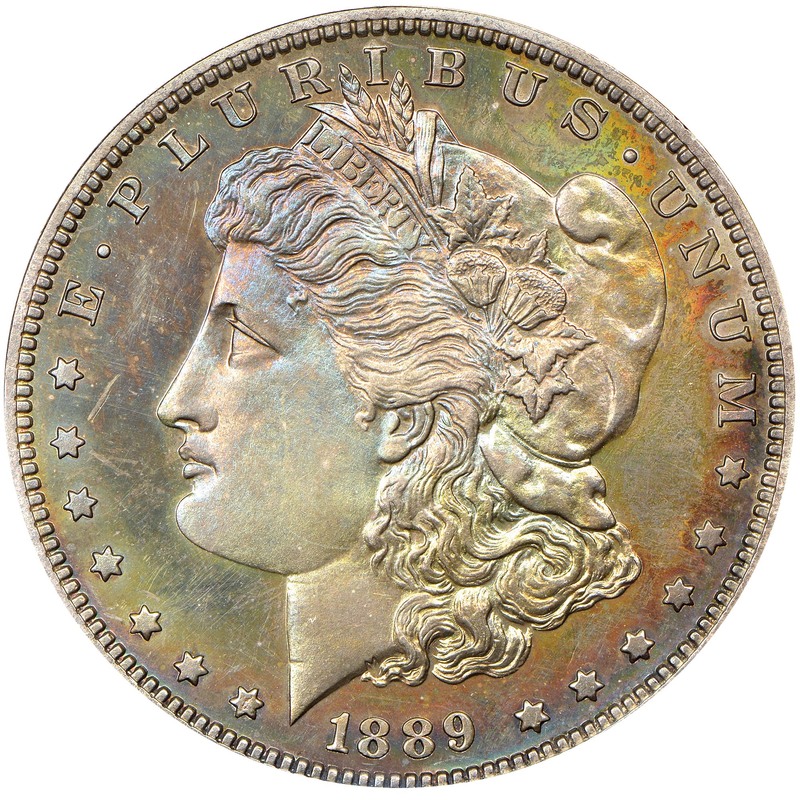 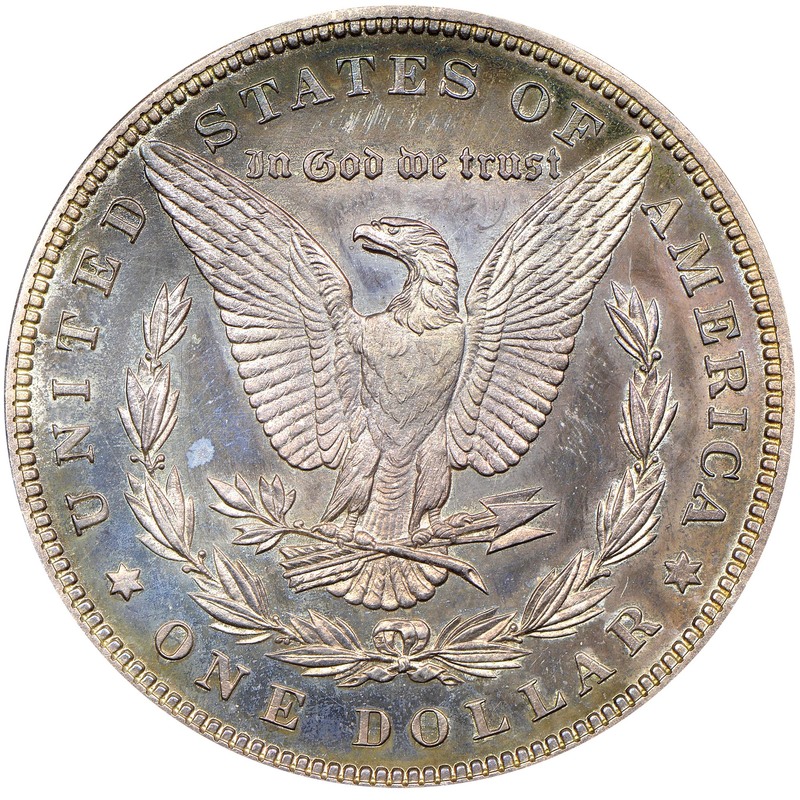 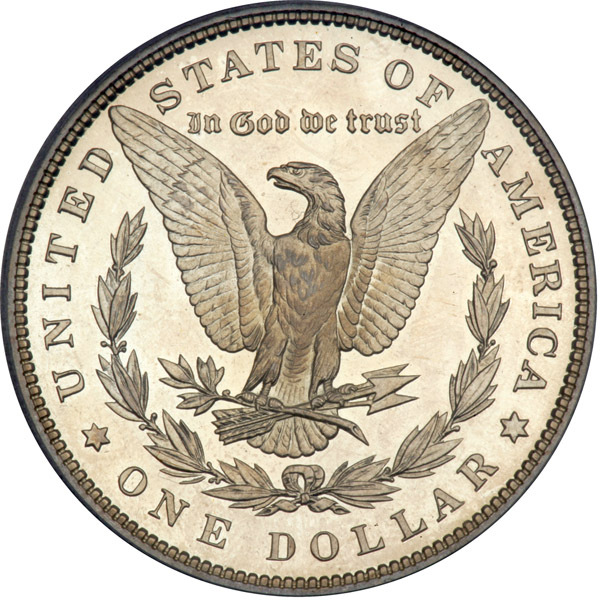 The Philadelphia Mint struck some 811 proof Morgan dollars in 1889. 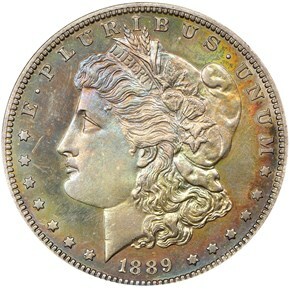 This is on the low end of proof Morgan mintages of the 1880's. 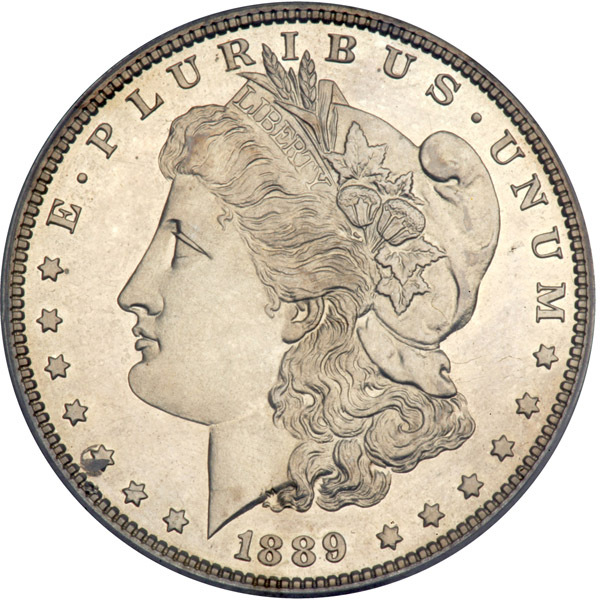 A fair number have survived until today, and NGC has graded pieces ranging from PF60 all the way up to PF68 Cameo.